Chicago, Midwest Travel, Travel in the U.S. If you’re visiting Chicago or live in the city or suburbs, I would highly recommend making time to visit the suburb of Rosemont. While tiny in population, the village certainly doesn’t lack for entertainment, restaurants, or shopping opportunities. Long popular as a convention destination, the village is celebrating its 60th anniversary so there will be a lot of excitement this year. Rosemont has an abundance of upscale hotels, the state-of-the art Donald E. Stephens Convention Center, the Allstate Arena, and the Rosemont Theatre. 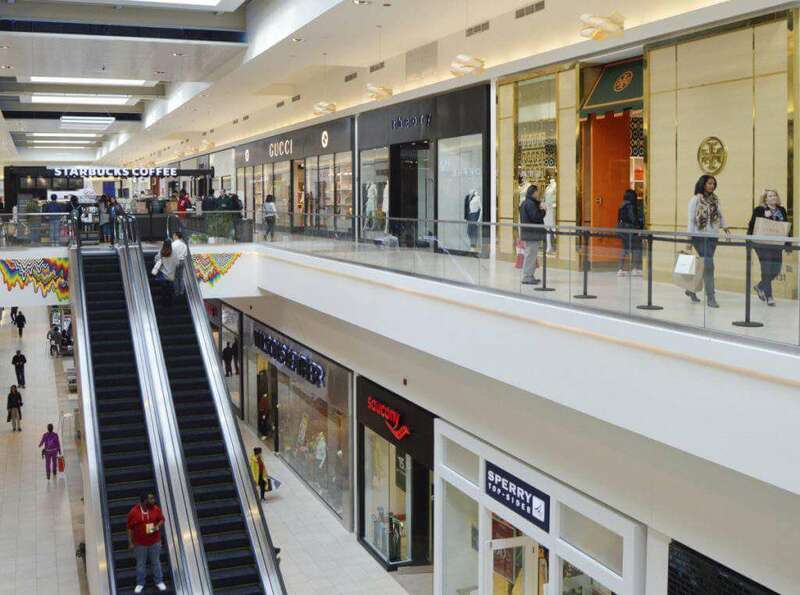 It is also home to the Fashion Outlets of Chicago and MB Financial Park, a one stop dining and entertainment center. As part of the recent Travel & Adventure Show in Chicago, I was invited to visit Rosemont and several of its family friendly attractions. I stayed at the nearby Loews Chicago O’Hare, which was a perfect base for exploring the area. The hotel is unique in that it has an on-site art gallery featuring works of local artists as well as a gastro-pub serving creative and savory fare. The hotel has complimentary shuttle service to and from the airport and is walking distance to the Fashion Outlets and MB Financial Park. What Will Families Love to Explore in Rosemont? This is not a typical bowling alley. There are private bowling rooms, a billiards area, a dining room, and a bar area. 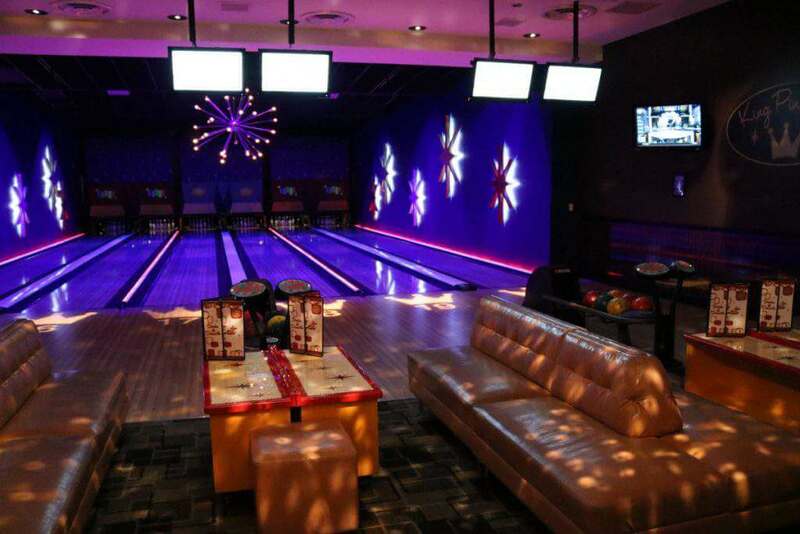 Clean and stylish with a retro vibe, I know our kids would love to bowl here. It has a nice seating area behind the lanes where parents can eat quality restaurant food while the kids throw strikes or even decide to join in the fun! I’m not going to lie, our family is slightly addicted to this German micro brewery and beer hall. It’s a favorite stop for us anytime we’re near the airport and sometimes we make a trip for the pretzels, spätzle, and schnitzel. The restaurant is extremely family friendly with its lively music, magician on Sundays, and kids eat free on Tuesday. 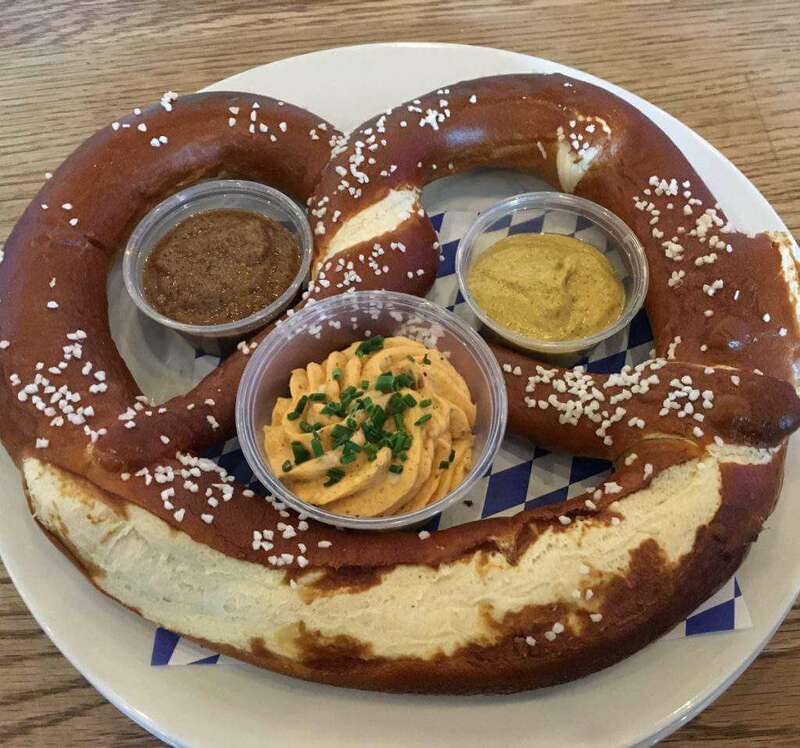 Hofbräuhaus is always fun for families and who doesn’t love giant pretzels! Who can resist a giant pretzel? I am certainly no daredevil, but I did manage to work up the courage to try indoor skydiving at iFly. The experience is exhilarating and I cannot put into words how much fun this is. Imagine suiting up in sky diving gear, suit, helmet, goggles, ear plugs, and getting into a giant tube where the air is so strong it blows you around as if you are sky diving. It was super fun, but it made me realize I would never want to do the real thing. That might put me over the edge! 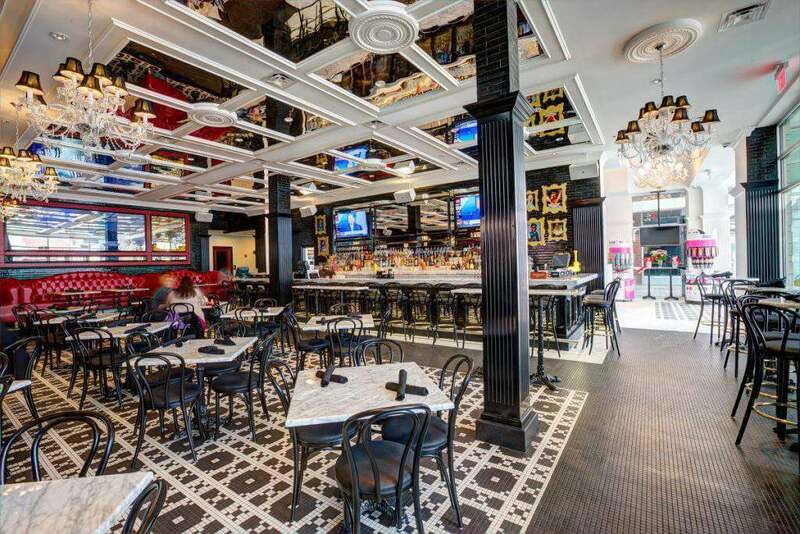 Billed as “MTV meets Willy Wonka”, the Sugar Factory is more than a restaurant. It’s also a restaurant, goblet and daiquiri bar, chocolate lounge, and retail store. Kids will go crazy for the candy and ice cream, while mom and dad can enjoy the signature specialty drinks. The fun vibe will definitely keep kids entertained. There are several other restaurants to choose from within MB Financial Park including Five Roses Irish Pub, Adobe Gila’s Mexican Restaurant, Fogo de Chao Brazilian Steakhouse, and Park Tavern gastropub. Bub City will be opening at the end of February, offering BBQ and southern fare. The restaurant will be attached to Joe’s Live which will bring weekly music acts to its stage. MB Financial Center also has a movie theater, Zanies comedy club, Frozemont (an ice rink and tubing hill) in the winter, and events on its lawn area during the summer. The options for family fun are endless. The Fashion Outlets of Chicago is the Midwest’s only two story indoor shopping center. The center is home to more than 130 designer outlet stores and a contemporary art collection. Anchored by Bloomingdale’s The Outlet Store, Neiman Marcus Last Call, Saks Fifth Avenue OFF 5TH and Forever 21, the mall is home to world-class brands like Gucci, Tory Burch, and Burberry, plus national brands like Banana Republic, J.Crew, and Under Armour. The mall is divided into a family section too, making it easy for parents to do all of their shopping in one place. Obviously there is plenty to do in these two areas, and I haven’t even mentioned the convention center, Rosemont Theater, and Allstate Arena. 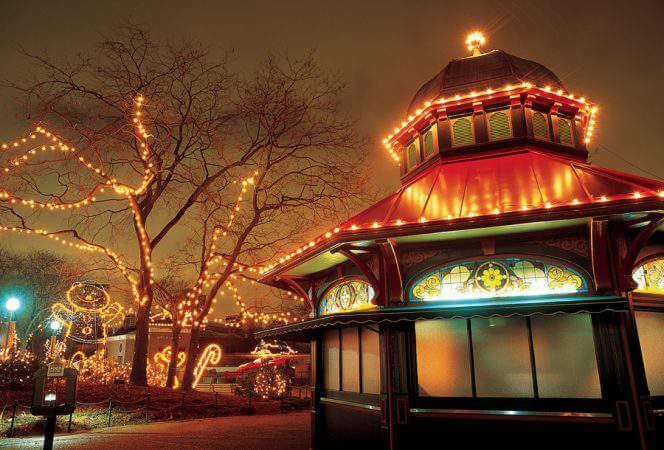 These venues are constantly hosting events bringing visitors from near and far to Rosemont and its attractions. 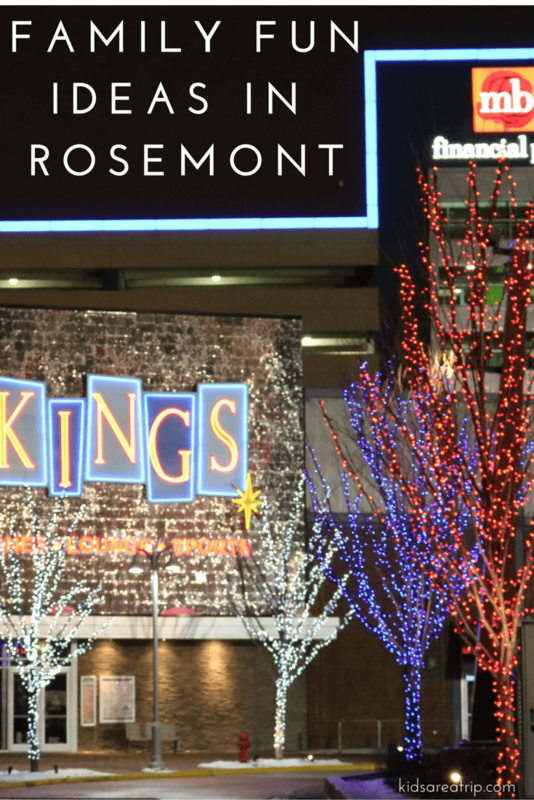 Rosemont is also 5 minutes from O’Hare airport, so if you ever have a layover or extra time, hop in a taxi or shuttle bus, and take a quick trip to the area. 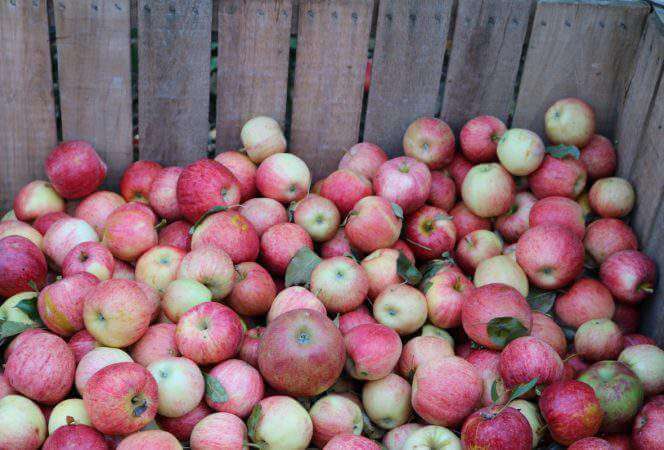 Hopefully we’ve shared plenty of family fun ideas in Rosemont to convince you to make a visit. Have you been to Rosemont? What’s your favorite thing to do? · Chicago, Midwest Travel, Travel in the U.S.